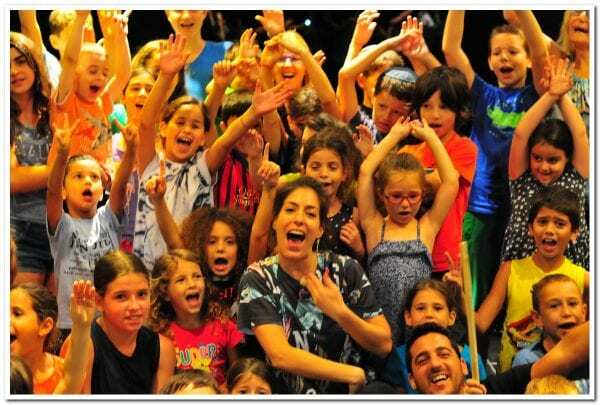 Tararam's workshops are an energetic and uplifting experience for both the body and the soul! 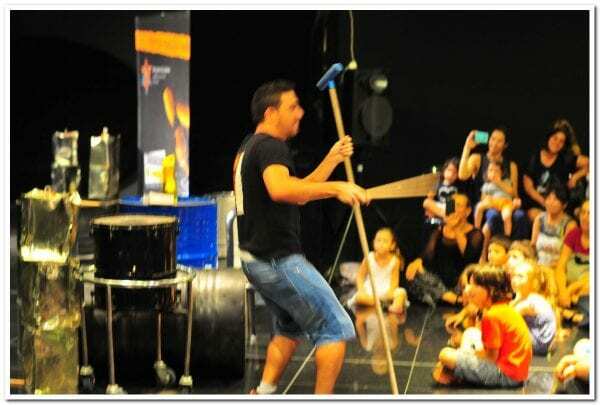 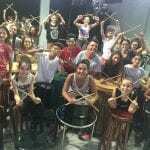 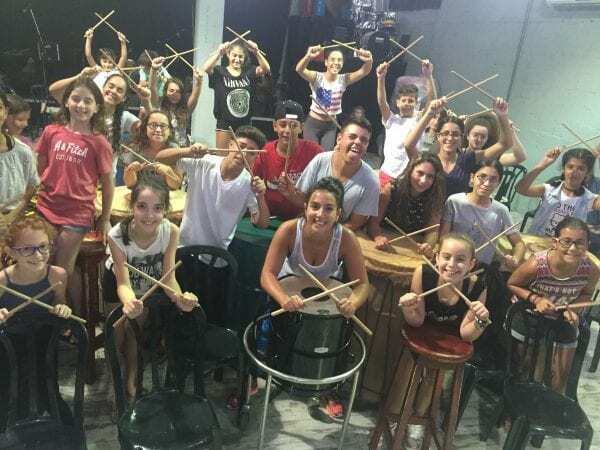 They combine the various performance skills of the group including body drumming and the use of everyday objects such as brooms, barrels and chairs to produce different sounds. 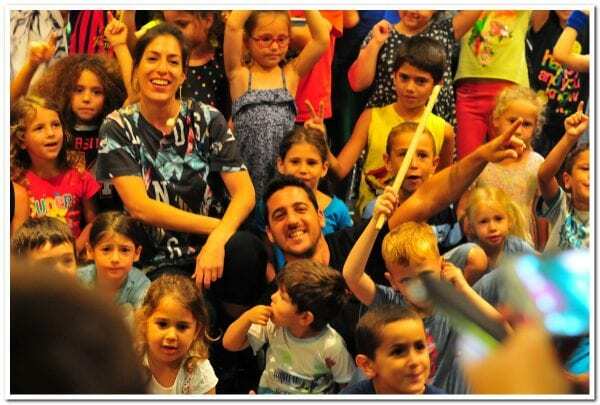 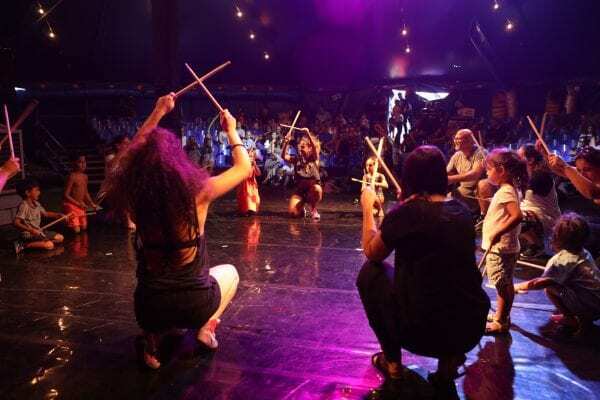 Inspired by the multiculturalism that exists in Israel, Tararam incorporates various cultural and ethnic influences, producing a powerful global rhythm that connects all human beings. 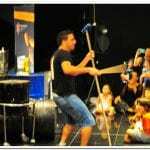 The workshop begins with a short impressive presentation by the artist that captivates and energizes the participants, igniting their desire to play and drum together. 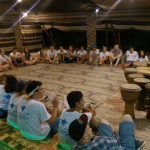 The workshop aims to train the participants with new skills, enhance their creativity and capability to concentrate, communicate and improvise all the while challenging their inhibitions within the group and improving their coordination and unity. 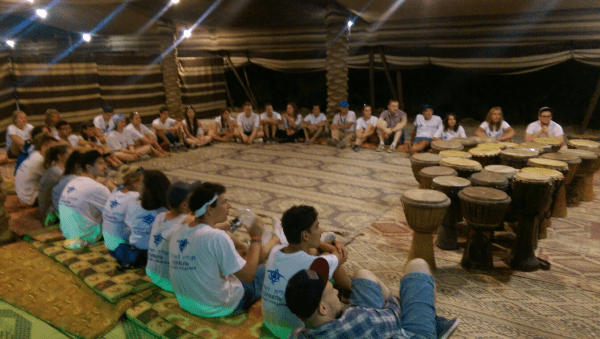 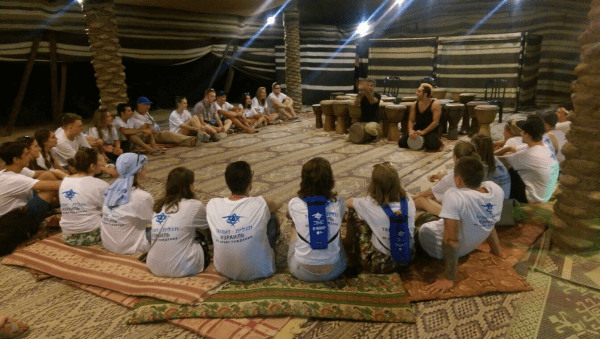 The workshops can be run both in Hebrew and English, however facilitators of other languages can be incorporated according to the specific needs of the group.